Jay Rock is winning with his new album Redemption. The new single Win is a hit on the radio so I congratulate him for having success and putting together a nice album. 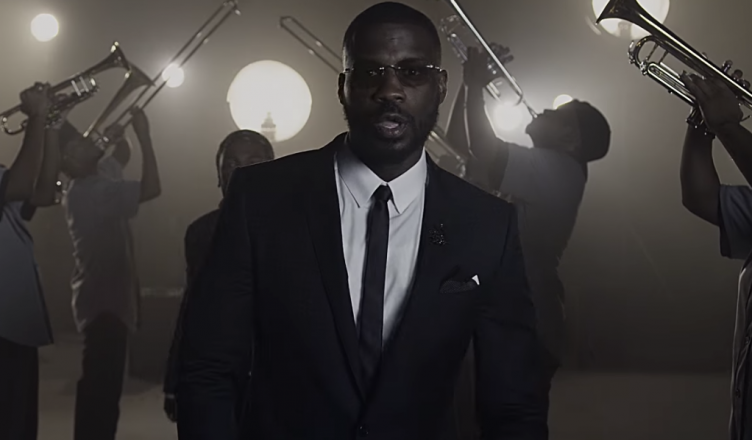 Jay Rock is a strong representation for the West Coast. Check out the music video below, the track is actually a little inspiring as well. Stop chasing them hoes and win, win, win, win!